Yakumo combines organic African rhythms with driving techno beats. 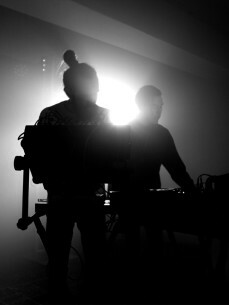 After many years of playing in bands, the duo developed an extensive live approach to electronic music. Their tracks are produced live on stage with analogue synthesizers, effect pedals and a mixing desk. Slowly layering deep basses with flute melodies and marimba loops, Yakumo builds towards a tropical hypnosis.